There’s more to the Arts Centre Melbourne than meets the eye. 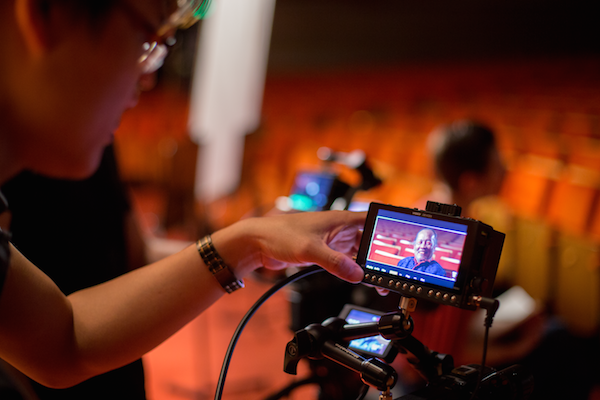 With performing arts being its main priority, the institute also has an increasingly-involved Broadcast and Media team that recently acquired a slick video recording rig for shooting TVCs, promotional films, artist interviews, and, in the future, more narrative film-type media. The new kit includes two Sony FS5 cameras, a Freefly Movi M5 stabiliser system, various prime lenses by Samyang, two Video Devices Pix E5 five-inch monitor/recorders, and the Sound Devices 688T field mixer and recorder. Together, the two Sony FS5s and Pix E5s form inseparable pairs for field recording duties. The production team underwent a thorough search for the right monitoring and recording tool before arriving at the Pix E5 for its ruggedness and feature set. The Video Devices Pix Series of recorders all feature touchscreen HD monitors which accept signal via HDMI or HD-SDI (HDMI only for the Pix E5H). All models feature ample ‘desert island’ tools for cinematographers, including focus peaking, exposure meters (false colour, zebras, histograms or waveform monitors), and tap-to-zoom. Video Devices Pix E5 monitor/recorder. Ben Coe, Supervisor, Broadcast & Multimedia at Arts Centre Melbourne, says, “We tried a whole bunch of different field recorders. The things that we really liked about the E5 was the actual housing — how physically strong and robust it feels. We’re thrown into totally different shooting scenarios every day of the week. Sometimes we’ll be hanging out of a car, sometimes we’ll be hanging out in a field, sometimes there might be a little bit of moisture, other times we’ll be out in broad daylight, but it’s really robust. 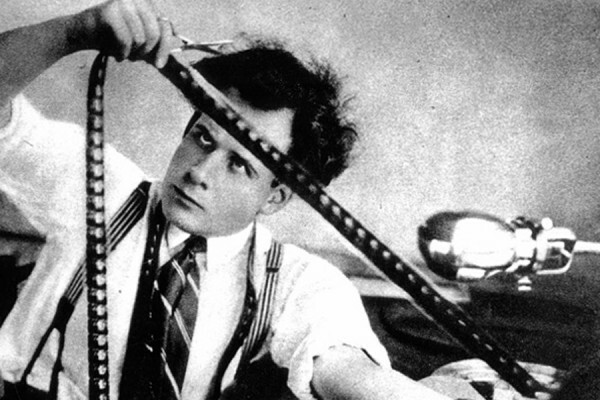 “Another reason the Video Devices Pix E5 is great is its integration with LUTs. We shoot S-Log to gain more dynamic range, but the picture doesn’t look great to work with on set, so being able to load individual LUTs to change the way you view the picture on set gives you the confidence you’re shooting what you think you’re shooting. “So really the monitor, more than anything, gives you the confidence on set that you’re shooting what you think you’re shooting, without having to rely on the cheap monitor attached to the side of the camera” — which is now used only to display camera settings. 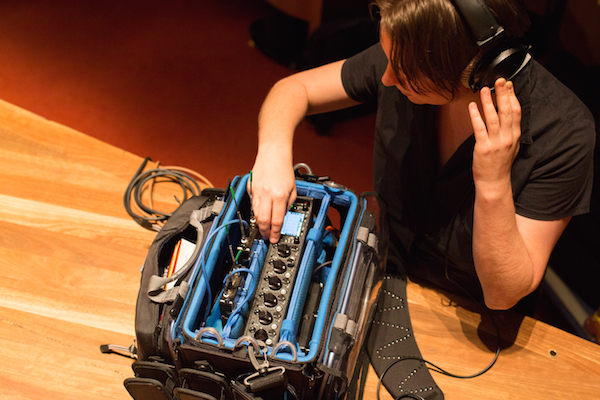 Sound Recordist Emma Burt with the Sound Devices 688. The crew are also singing the praises of the Sound Devices 688 audio mixer and recorder designed for location work. Coe: “The 688 allows us to simultaneously record to two different card formats so we’ve got a high-quality and a backup, or we can have a high-quality and a lower quality on two separate cards if we have two different destinations, or two people want different file types. 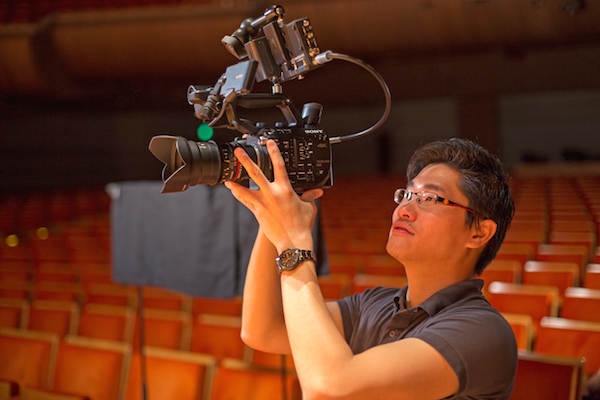 Feature Image: Camera Operator Realm Choong manning a Sony FS5.